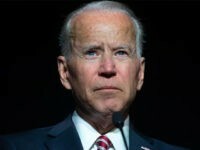 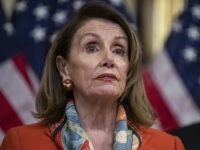 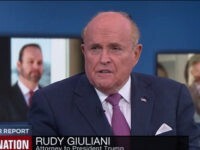 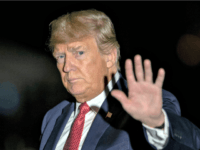 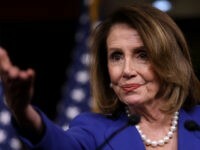 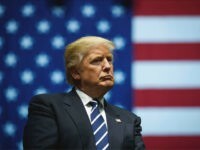 House Speaker Nancy Pelosi (D-CA) is cautioning House Democrats on bringing impeachment proceedings against President Donald Trump ahead of a caucus conference call Monday evening to discuss the findings of special counsel Robert Mueller’s report. 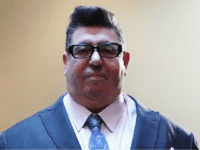 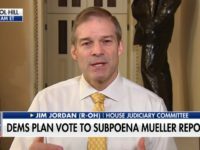 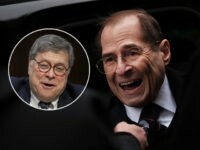 The Speaker sent a “Dear Colleague” letter stating that a Monday conference call would address the “alarming findings” in the Mueller report. 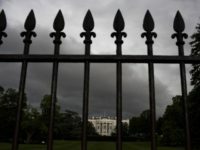 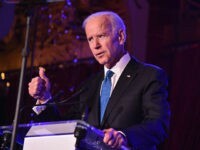 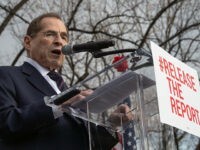 Washington is bracing for the release of the Mueller report Thursday, with Republicans and Democrats posturing for what happens next. 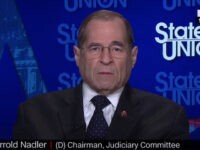 “Congressman Jerry Nadler fought me for years on a very large development I built on the West Side of Manhattan,” Trump wrote on Twitter. 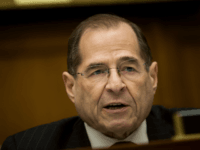 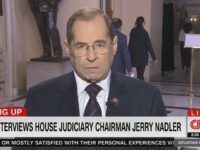 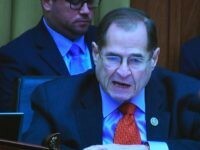 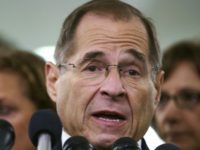 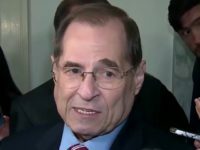 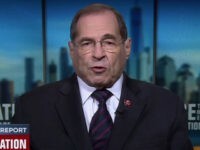 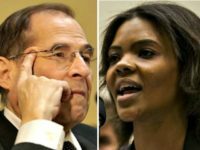 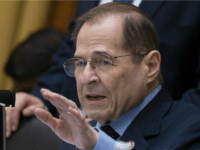 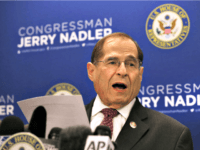 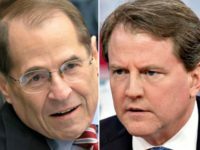 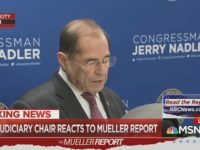 Following the House Judiciary Committee approving a subpoena Wednesday for FBI special counsel Robert Mueller’s full report, committee chairman Jerry Nadler (D-NY) told reporters he wants to see the full report and is not willing to negotiate any middle ground. 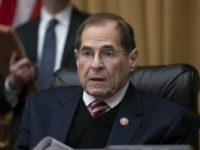 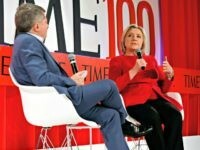 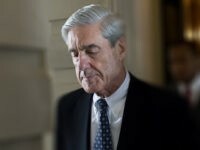 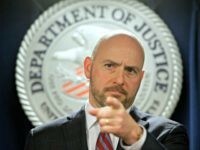 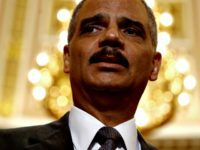 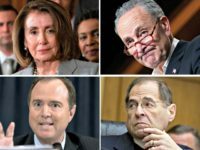 The House Judiciary Committee approved subpoenas Wednesday for special counsel Robert Mueller’s full Russia report as Democrats pressure the Justice Department to release the document without redactions. 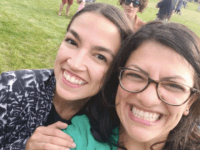 Rashida Tlaib is reportedly showing no signs of backing down from her pledge to spearhead impeachment proceedings against, Trump, even after Robert Mueller’s investigation into possible collusion between the Trump campaign and Russia during the 2016 presidential election.